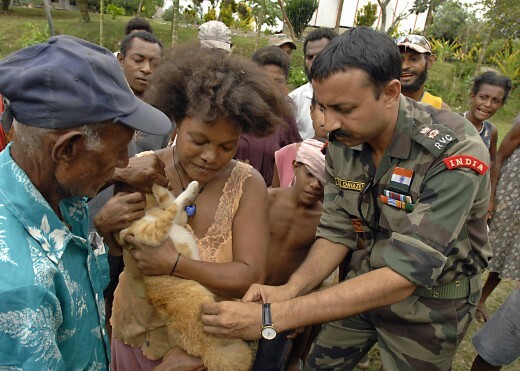 According to World Health Organization (WHO), an estimated 60,000 people die yearly from rabies infection which is widespread in Asia and Africa. Developed nations are not left behind as rabies cases do occur (though not on a large scale). The most vulnerable age-group according to WHO are children below the age of 15 years who form the largest percentage of people affected by this disease. As is the case with Ebola virus disease, rabies can kill instantly if immediate treatment is not administered. When a person is infected with rabies virus and the symptoms develop, the disease always proves fatal after the onset of the symptoms in many cases. This is the reason why immediate treatment should be sought at a nearby health facility. The incubation period for rabies is from a few days to more than a year after the infection. However, 2-12 weeks is the average time the symptoms begin to manifest. The development of the symptoms and the need for immediate medical treatment depends on the site of infection. 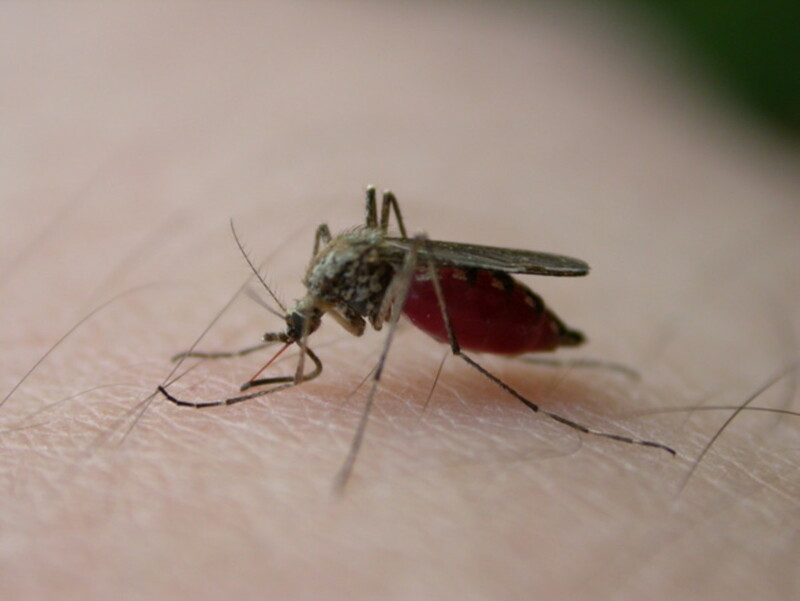 The incubation period of a bite from the leg or arm is longer than if one was bitten on the neck or face. This implies symptoms will develop quickly if a person was bitten on the neck or face by a rabies-infected animal than if the person was bitten on the arm or leg. If the person infected with rabies isn’t attended early at a medical-healthy facility, there is a high likelihood of dying from the disease especially if the virus spreads to the central nervous system. At this stage a person with furious rabies develops fear of water (hydrophobia). “This initially begins as a pain in the throat or difficulty swallowing. On attempting to swallow, the muscles in the throat go into a brief spasm that lasts for a few seconds. Subsequently the sight, sound or even the mention of water (or any other liquid) can trigger further spasms. There will also be fear of bright light (photophobia) and fear of breezes (aerophobia),” states NHS. 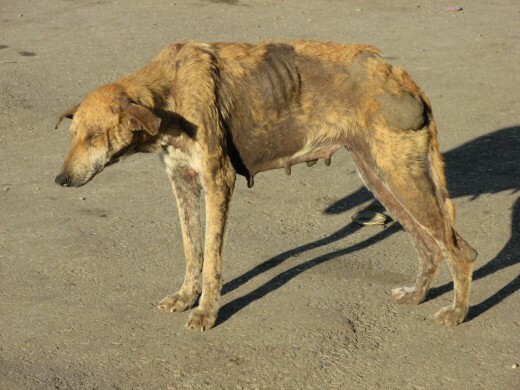 In this type of advanced symptoms of rabies, the person will develop symptoms of loss of sensation, muscle weakness and paralysis whereby the person is unable to move one or more muscles such as hands and legs. A person experiencing either of the above advanced types of symptoms can plummet into a coma, and ultimately die as result of lung or heart failure. There is no cure for rabies. Nevertheless, the infected person receives two shots (injections) to prevent further infection of the virus. The first shot is rabies immune globulin which prevents quick infection of the virus. It is the first injection given as soon as possible, part of it injected if possible near the bite area. The second shot is rabies vaccines which is meant to enable the body’s immune system identify this type of virus and fight it. The infected person will receive four shots in a course of 28 days. Testing blood to check for any rabies antibodies. Testing a sample of saliva to see whether there is presence of rabies virus. Testing a sample of skin which is removed to verify whether there is presence of rabies virus. This is known as skin biopsy. Use of a needle to remove a sample of cerebral spinal fluid (CSF) to ensure whether there are any rabies antibodies. Rabies is an infectious disease caused by a virus known as hyssavirus rabies. 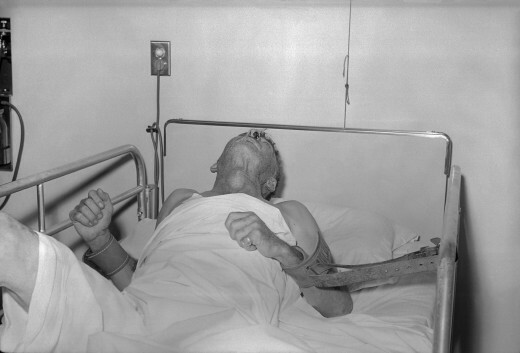 It enters the body when a person is bitten by an animal infected with rabies. 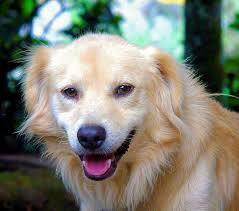 Dogs are usually the ones which are mostly infected with rabies especially stray dogs. This happens commonly in developing countries of Asia and Africa. Conversely, dogs are not the only animals infected with rabies. Other animals such as horses, goats, cows, cats (domestic animals), and raccoon, foxes, monkeys, bats (wild animals) can also be infected. In rare cases a person can be infected with the rabies virus when saliva from an infected animal gets into the mucus membranes (e.g. eyes) or an open wound. 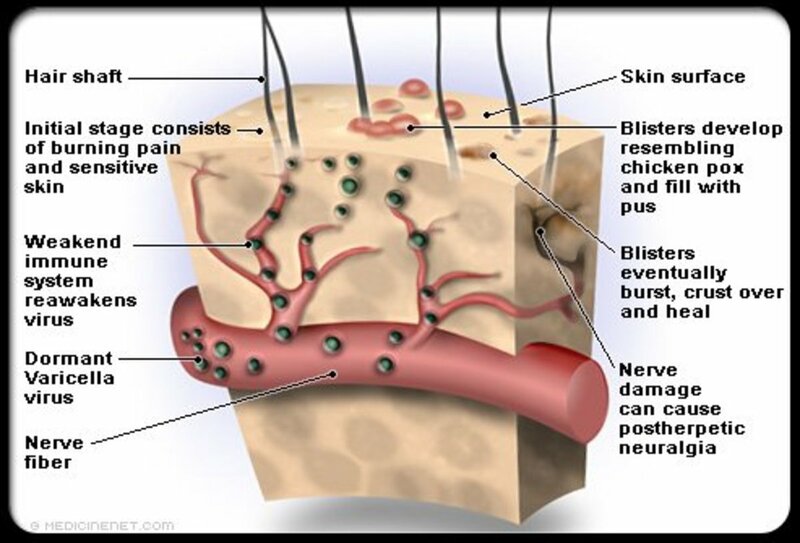 This is does when it licks the mucous membrane or a wound such as a cut or broken skin. A zoonotic infection, meaning it is passed to humans by animals, a person can also be infected when the infected animal licks its claws or paws then scratches on a human being’s skin using the claws. Although in rarely, a person can also be infected when he/she receives a donated organ which has been contaminated by the rabies virus such as a kidney from an infected person. When the virus enters the body, it multiplies then spreads to the nerve endings. From there it goes to the central nervous system (the spinal cord and brain). It affects the brain to the point it leads to swelling of the brain. If not treated early, it leads to convulsions, difficulty breathing which might lead to death. In addition it affects other organs such as kidneys, lungs and salivary glands. It is best to seek early medical attention (not more than 48 hours) from any bite from any animal as one might know if the animal was infected by the rabies virus. September 28th of every year is Rabies Day. It was created in 2007 by United Nations to raise awareness of ways to prevent oneself from getting this disease. Although it is a preventable disease, an astonishing fact is that an estimated 59,000 people die annually from this disease.